Wish Child Nadine Surpasses $5,000 Fundraising Goal and Grants Two Wishes! We are grateful to so many of our wish children who, as they get older, look to support our mission through fundraising and/or volunteering. Nadine is a 15-year cancer survivor who went on her wish trip to Disney with her family in 2002. For those of you who don’t know me, my name is Nadine and today marks my 15-year anniversary as a Cancer Survivor. This milestone in my life has inspired me to share my story and my wish with you. When I was four years old, I was diagnosed with Leukemia. After I was diagnosed, I began treatment which lasted about two years. During this span, I lost a lot of my hair, and taking medications was a daily routine for me. My life changed and my family’s lives changed as well. This bump in the road shaped me into the person I am today, and the hardships I endured has given me a new perspective on life. Being a cancer survivor has played a huge role in helping me figure out my purpose in life. My past has helped me realize what is important and it has helped me understand just how precious life is. It taught me that no matter what, you should always be grateful for the little things you have because your life can change in a second. I have been inspired by so many doctors and nurses over the last fifteen years and in a couple years I will be able to work alongside all the amazing people who have always cared for me. 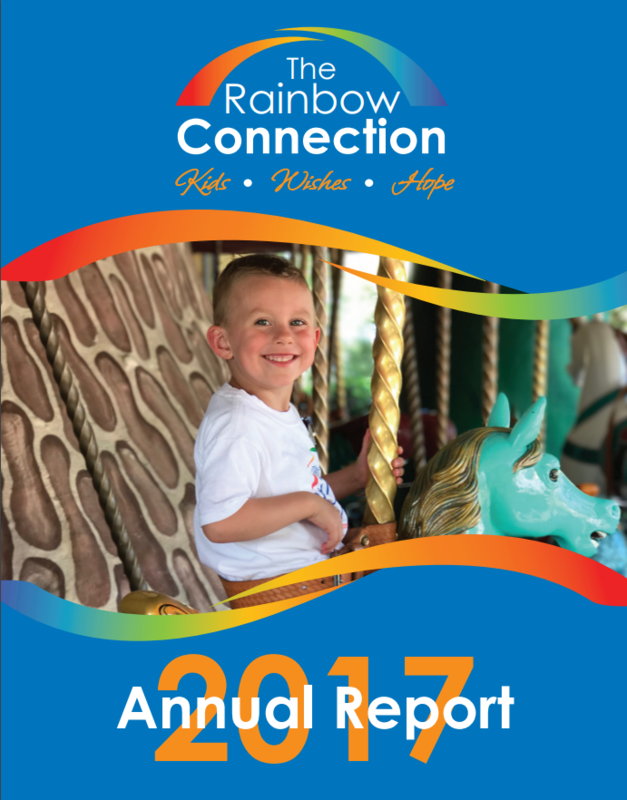 After my treatment with chemotherapy, my family was approached by an organization called The Rainbow Connection (TRC). 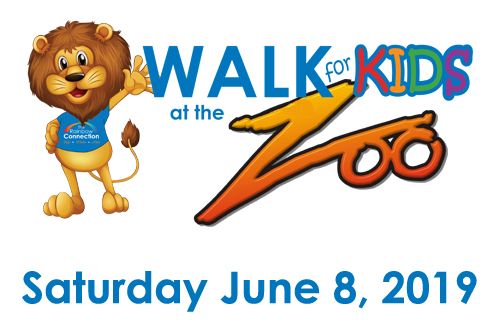 This organization offers children with life threatening medical conditions the opportunity to make a wish. I was granted a wish and I chose to take a trip to Disney World with my family. TRC did everything in their power to make sure our trip was perfect. From the limo ride to the airport, to our flight and hotel, TRC made me feel like a little princess and forget about all the bad that was going on in my life. Going on this trip made me forget about the cancer. It made me forget about the nurses, the doctors, the needles, the shots, and my hair loss. I forgot about all the bad stuff and I got to be a kid. This opportunity enlightened the situation I was in and looking back, it made me realize that there truly is good in every bad situation. I don’t think I would be who I am today without this hardship and I thank god every day for everything I have been blessed with. TRC made my wish come true and the memories I made because of them are irreplaceable. At the end of 2018, Nadine decided to pursue her dream of giving back to those who helped her along her cancer journey. 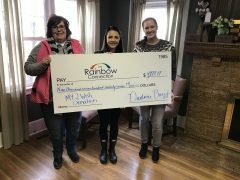 She started a Go Fund Me page with a goal of raising $5,000 to sponsor the wish of another child. We are thrilled to report that Nadine not only met her goal, but surpassed it by double! With Nadine’s help, TRC will be able to grant the wishes of two Michigan children battling a life-threatening medical condition! Thank you, Nadine, for your dedication and passion to give back to others in such a meaningful way.